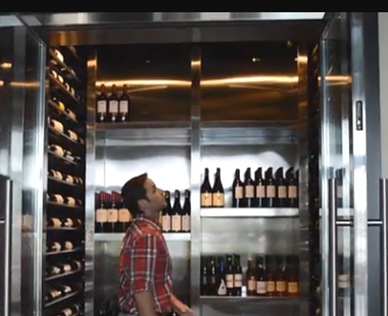 Wine storage is not as easy as one may think. One has to question himself many times over before embarking on this kind of collection. It is not merely collecting wine bottles, but collecting and sharing experiences and engaging in friendships with people one has common interests with. 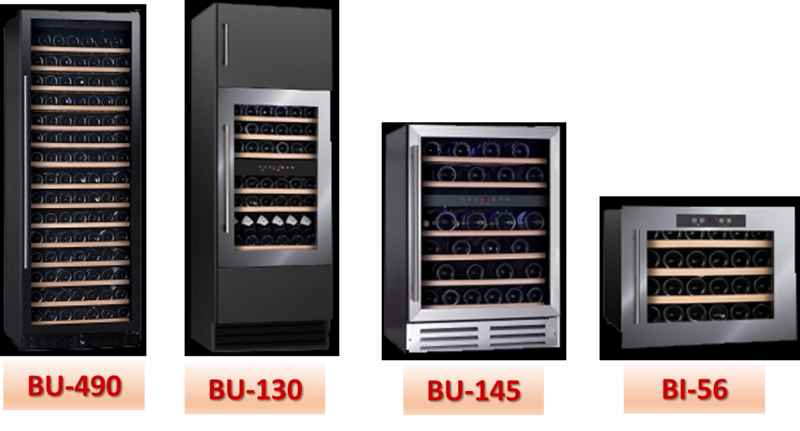 There is also the aspect of expense in acquiring fine wines, building a custom wine cellar, installing wine racks, and acquiring other essential wine accessories. 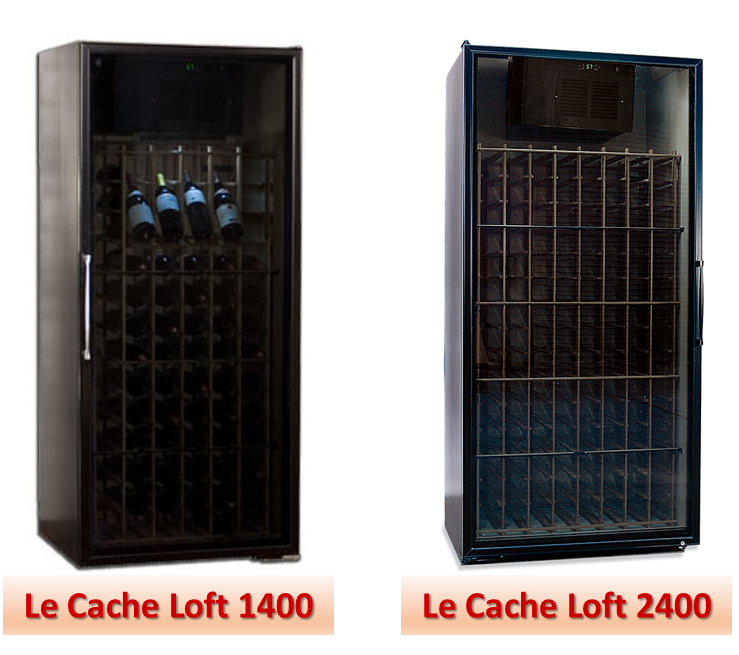 Since the wine collection itself costs a lot of money, it is only right that the wine cellar is equipped with the right features for the wines worthy to be displayed or sold, as the case may be. 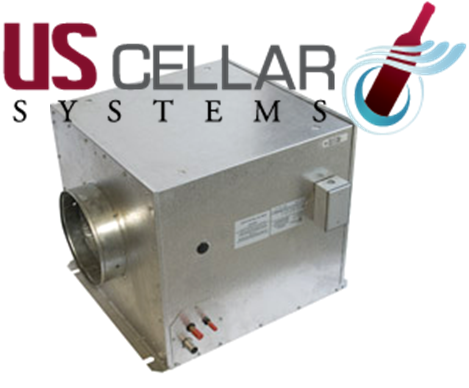 The most important feature of a wine cellar is an efficient wine cooling system. 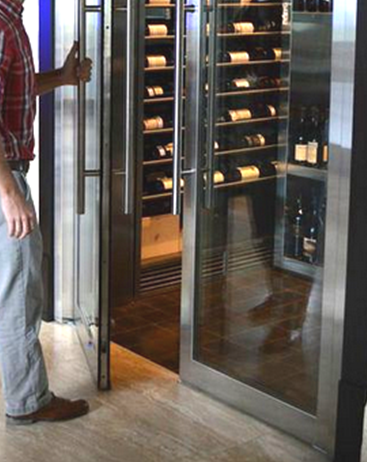 Wine enthusiasts and collectors know that when storing wine, the right temperature must be maintained at all times. Ideally, the temperature should be somewhere between 55 to 58 degrees Fahrenheit. 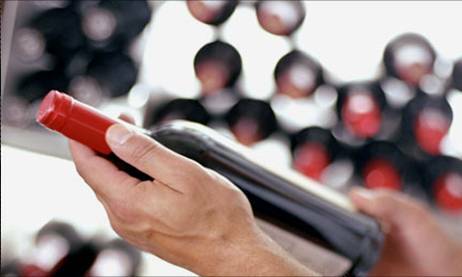 The ideal humidity level (which is 55-75%) must also be maintained to prevent cork from drying out. If that happens, air will enter the bottle thru the dried up cork and the wine will be ruined as oxygen will bring about chemical changes. 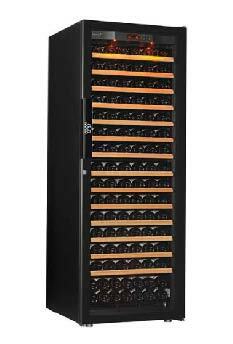 It is also essential that durable but aesthetically appealing wine racks be installed in your wine storage space. 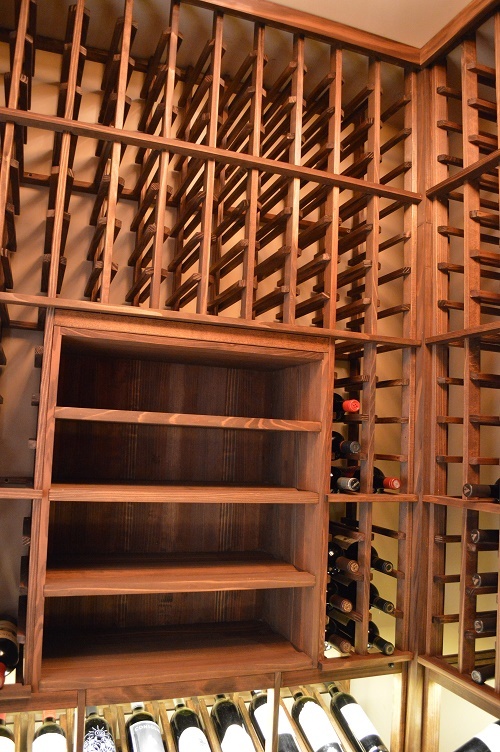 If the owner prefers wooden modular wine racks, find something that will strongly hold hundreds of wine bottles and one that will maximize the space available in the wine cellar. 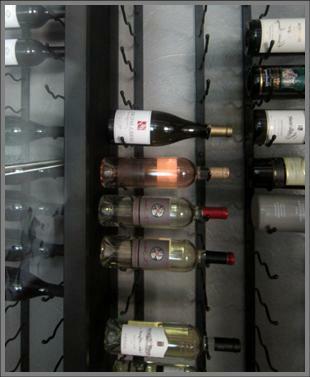 It is important that the wine racks be screwed to the wall to prevent them from toppling over, causing breakage of expensive wines. 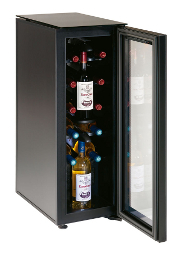 This will also minimize shaking or vibrations that can ruin the wines. 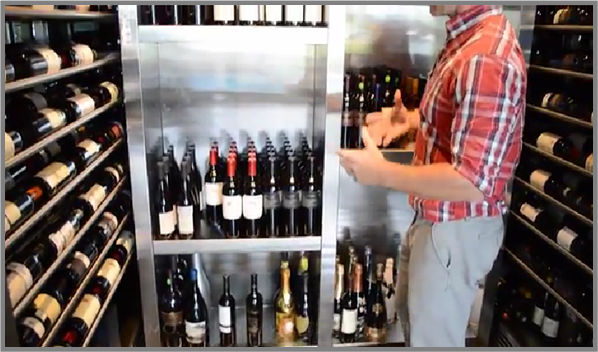 Wine racks must be designed in such a way that it is easy to retrieve wine bottles. It will also be helpful if labels are easily visible for quick retrieval and monitoring of bottles if needed. 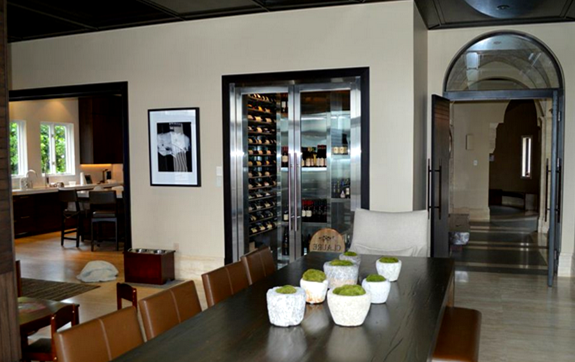 Near the wine racks, it is advisable to have a serving or decanting area. 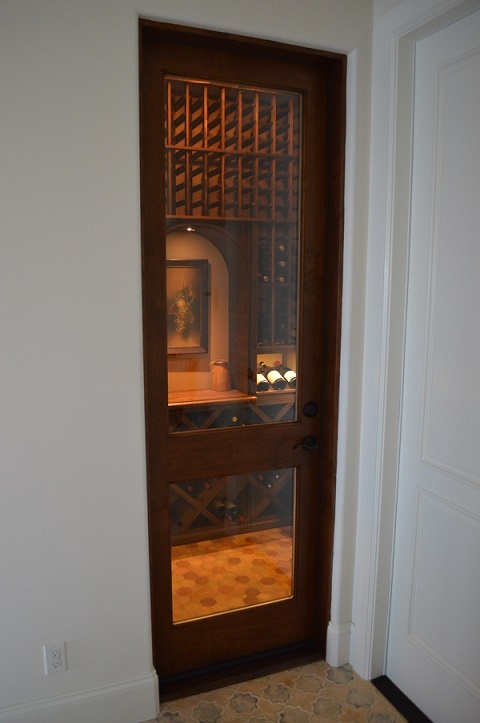 This can be useful when entertaining and showing off your wine collection. It is also used for wine tasting. 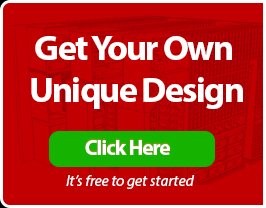 You may also opt for wine racks that come with a tabletop. 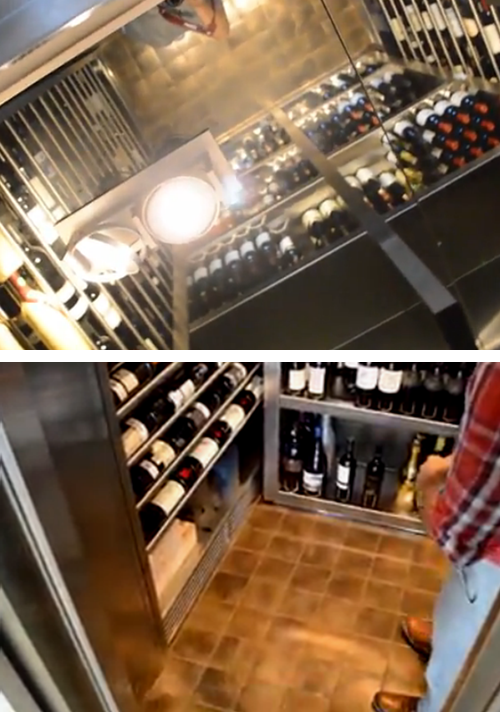 There should be proper wine cellar lighting. 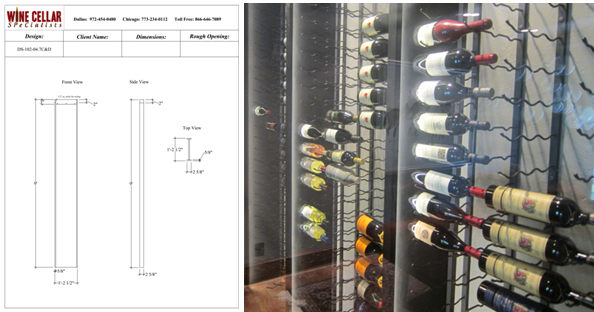 Wines are sensitive to light, and therefore the lighting system must be subdued and placed where bottles will not be directly illuminated. Light and heat will change the chemistry of wines. This explains why wine bottles are dark in color. 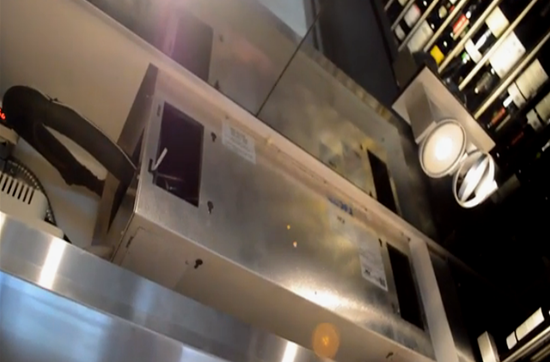 Usually, the glass is thick to prevent the liquid from getting warm easily. 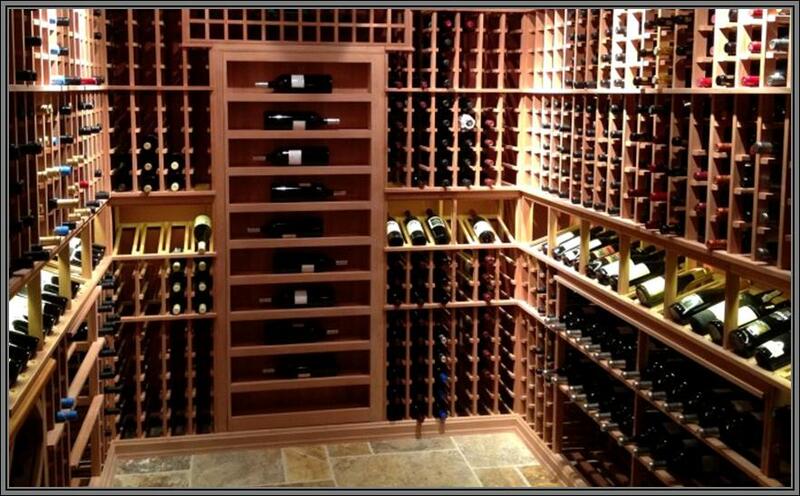 One’s wine cellar must reflect his personality. 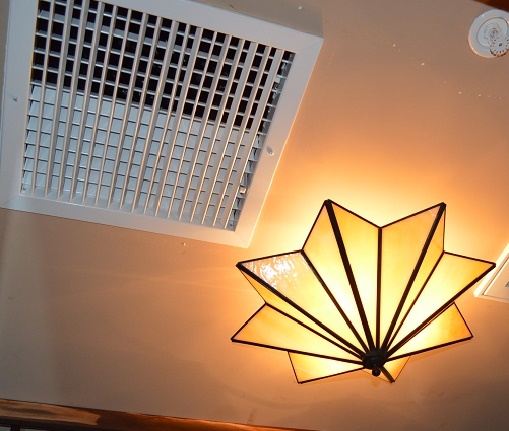 It can come out in choice of color scheme, design, purpose, and works of art displayed. However, it is not advisable to place a lot of art inside the wine cellar. One focal point is enough. After all, the stars of the wine cellars are the bottles displayed. 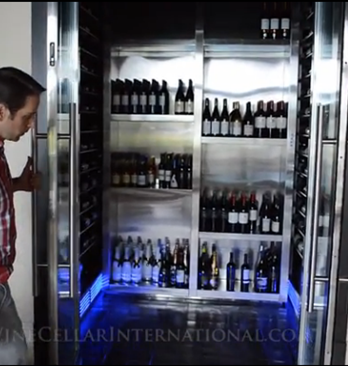 Keeping these basic features in mind will help you create and design a functioning Vancouver wine cellar; one that is carefully planned to serve its primary purpose. 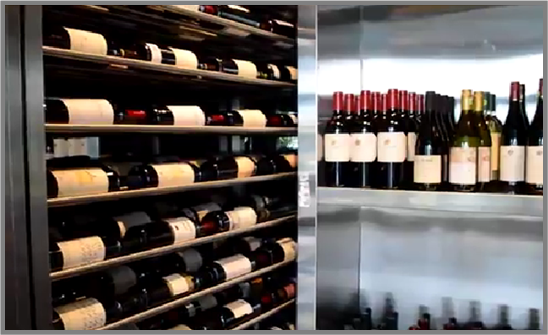 Blue Grouse Wine Cellars Vancouver has expertise in assisting their clients in their wine storage projects. Visit their website at http://bluegrousewinecellars.com/ or call them at 1.888.400.CORK (2675).